Nanokote have developed a stainless steel protective coating that enables permanent functionality such as self-cleaning and exceptional corrosion protection. These properties benefit manufacturers and end users alike. Permanent anti-corrosion coatings provide extreme chemical and abrasion resistance to extend the life of metals in harsh environments. Our anti-corrosion and metal protective coatings provide low cost alternatives to PVDF and anodizing while protecting aluminum and provide anti-fingerprint and anti-scratch properties. Put an end to unsightly scratches and fingerprints. Enhance your stainless steel and aluminum surfaces now! Nanokote is state-of-the-art technology that in some cases can significantly enhance the lifespan and durability of metal objects and structures while providing a significant cost reduction in protection. A single coat of our stainless steel protective coating, for instance, can modify the properties of a surface without significantly changing the look of the exterior due to its very low coating thickness (3 – 5 microns as a clear coat of 15 micron as a pigmented coating). 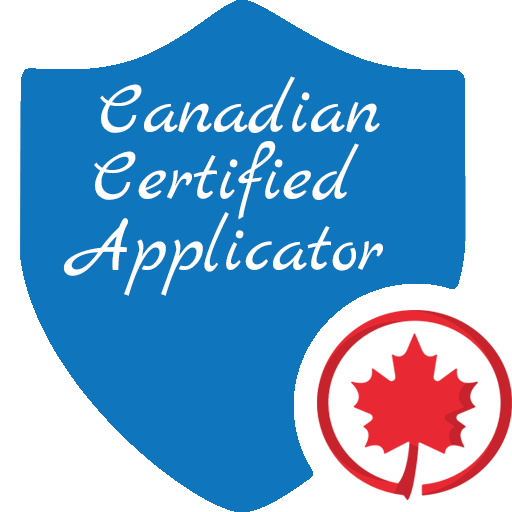 As a member of the Canadian Certified Applicator we are proud to insure you with the best pratices of coating applications on any given metal and industrial surfaces.